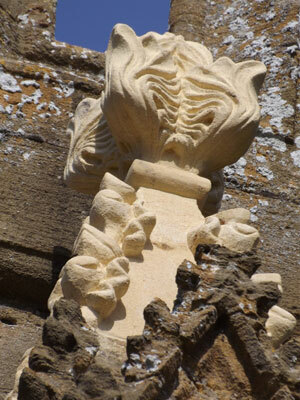 We are regularly commissioned to help restore many historical buildings. 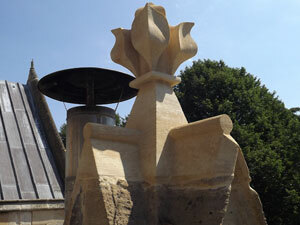 Recent restoration projects include Trinity Church in Stratford-upon-Avon, the burial place of William Shakespeare. Our vast levels of restoration experience and expertise ensures projects we undertake are completed sympathetically and accurately.